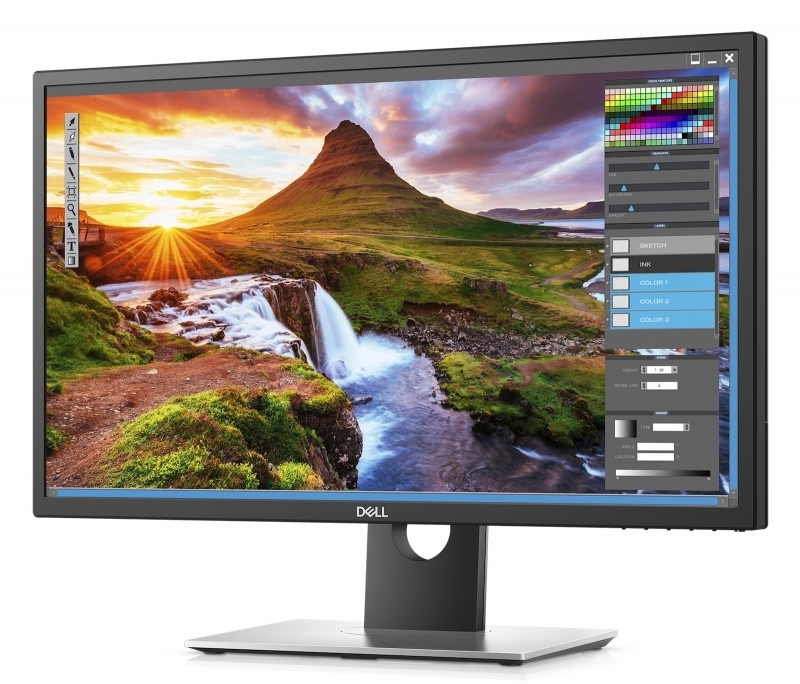 The Biggest PC manufacturing company Dell Inc, has announced today its first HDR 10 compliant display, the Dell UltraSharp 27 inch 4K HDR Monitor with UHD Alliance Premium Ceritifcation at the National Association of Broadcasters Show. The UP2718Q supports 1.07 billion color and boasts with a 1,000 nits peak brightness, bright whites and deep blacks. The company also says that Dell premier Color features 100 percent Adobe RGB, 100 percent sRGB and 100 percent REC 709. Dell has also introduced a pair of its Infinity Edge design displays which are aimed at consumers and the OEM also introduced the Precision 5720 AIO Workstation PC for digital content creators and the Dell Canvas with its 27 inch touchscreen to take on Wacom’s devices for digital artists. The company says that the new HDR 10 display is available on Dell.com in the US and users will be able to buy it from May 23 for a price of $1,999.99 while the other two devices are set to hit the retail market around mid July.